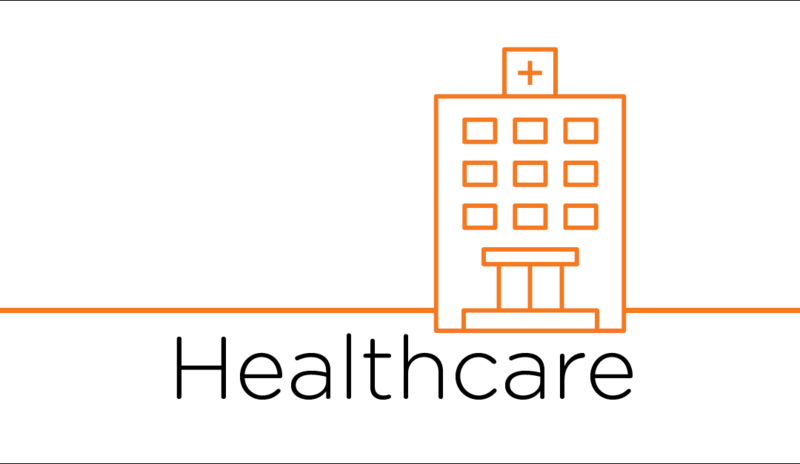 Find the latest trends, topics and news in HR technology. 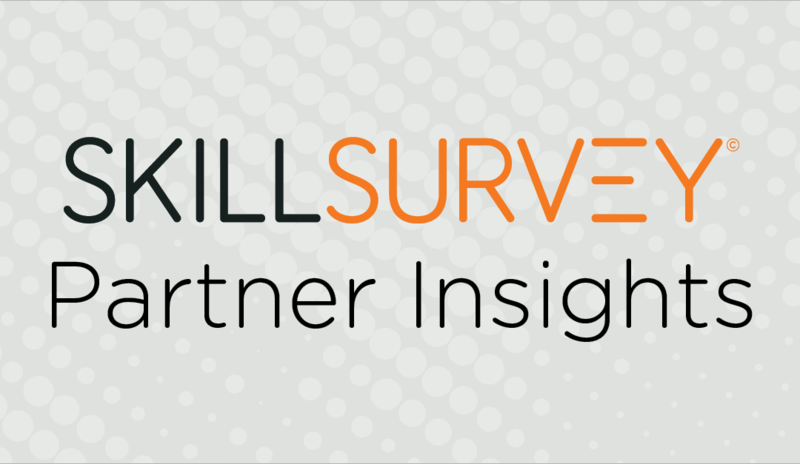 SkillSurvey Source has added new features to improve user experience and make it easier to communicate with passive candidates. 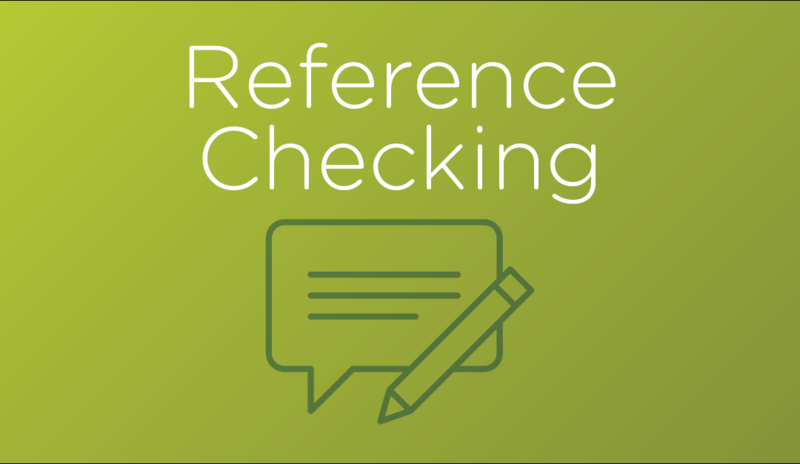 Here’s 6 steps to ask better reference check questions and get real insight into a candidate’s performance. 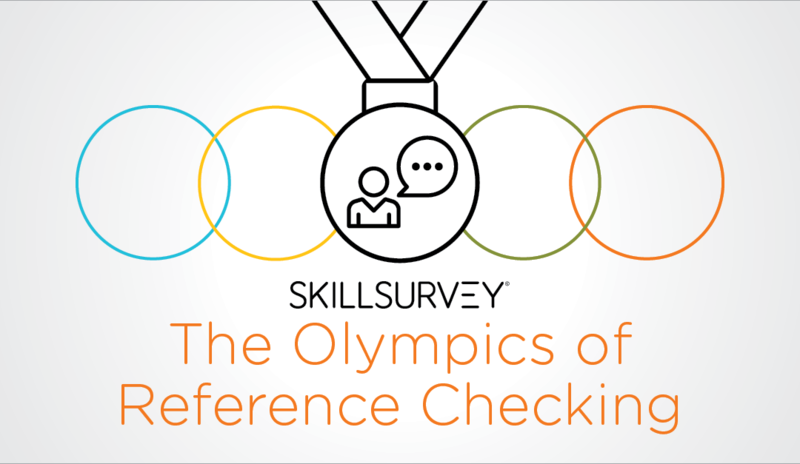 Reference checking is the key to finding gold medal candidates that are crucial to making your organization a success. 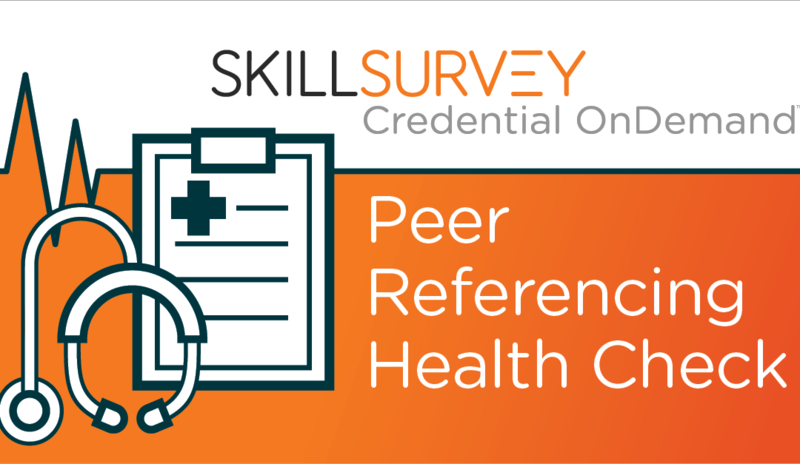 Physician credentialing: How much time does peer referencing take from you? 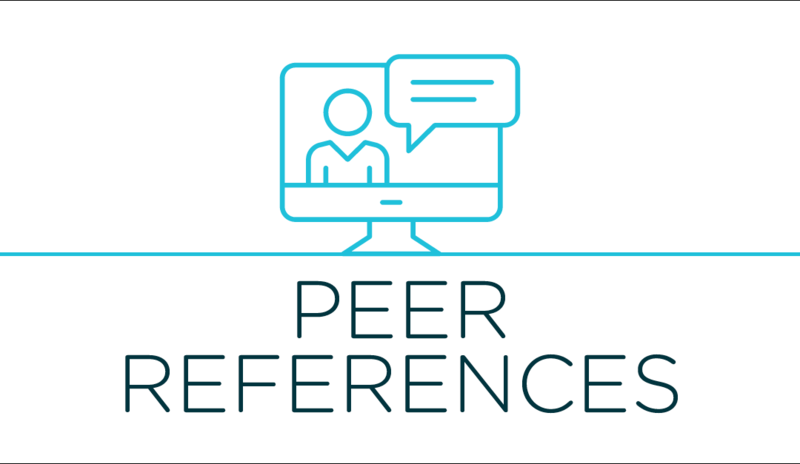 Did you ever add up how much time you spend chasing peer references? 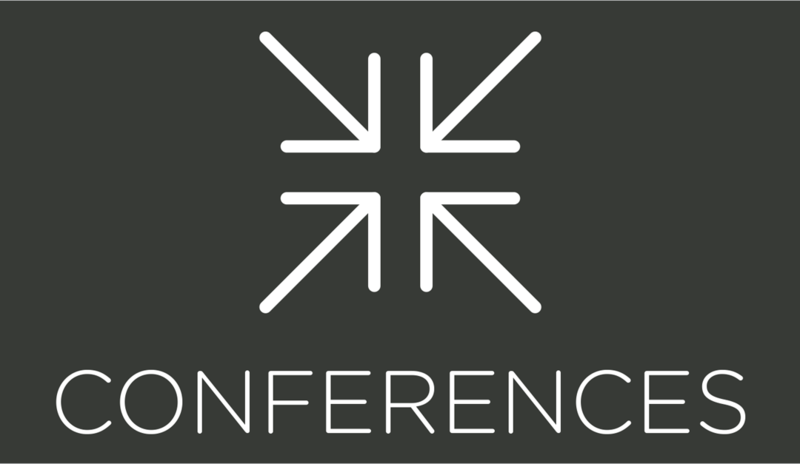 Here’s how digital technology can save you time. 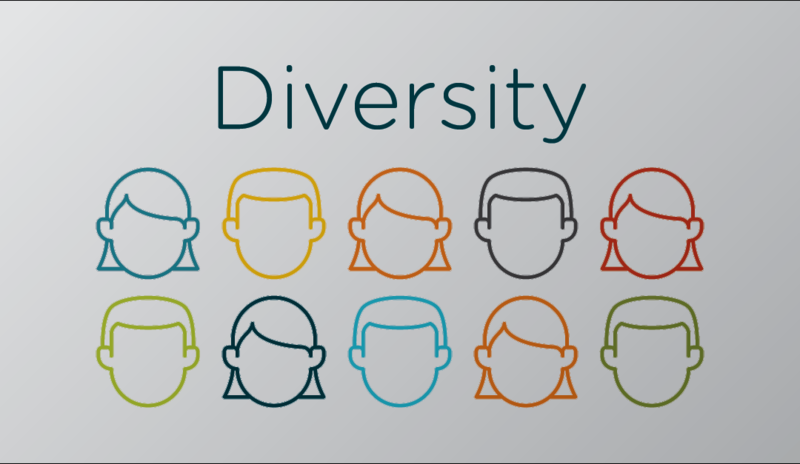 Only 11% of organizations consider civility during the hiring process. 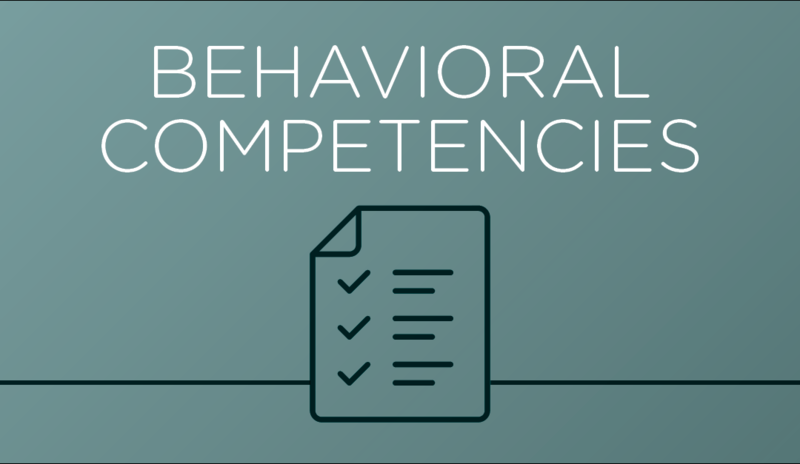 Here are straightforward steps to take during the hiring process to minimize bringing incivility into your workplace. 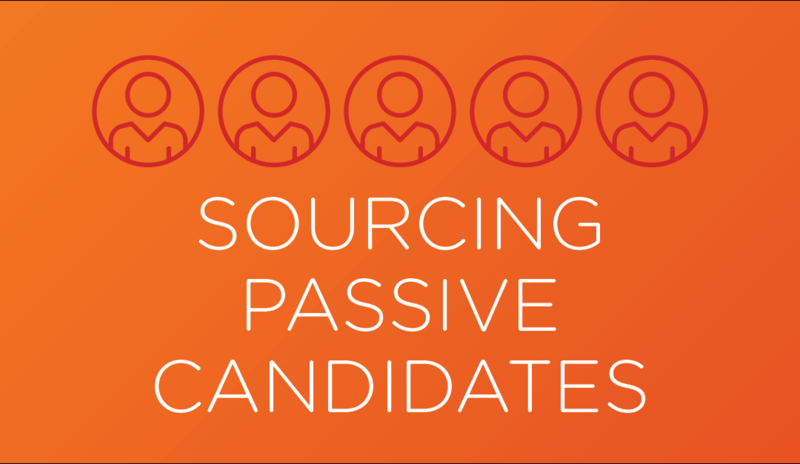 Leverage an easily searchable database of passive candidates to save time and money while improving your ability to recruit. 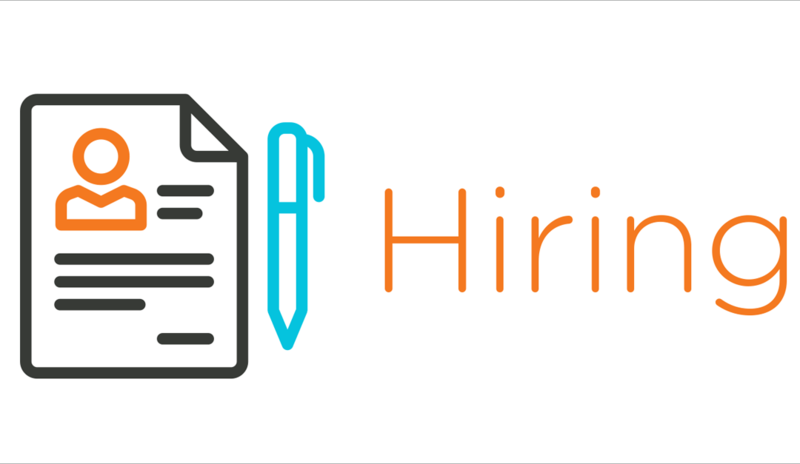 Learn how well-designed HR tech can make the recruiting and hiring process more applicant-friendly. 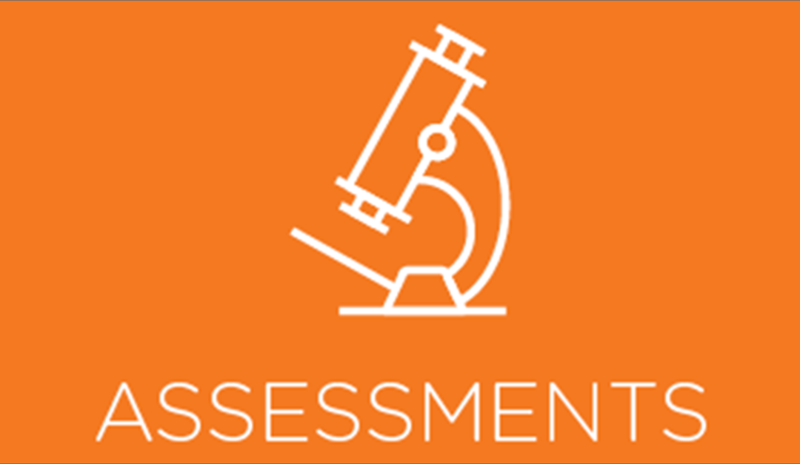 Spotlight: How Well Does Your Technology Stack Support Your Talent Acquisition Needs? 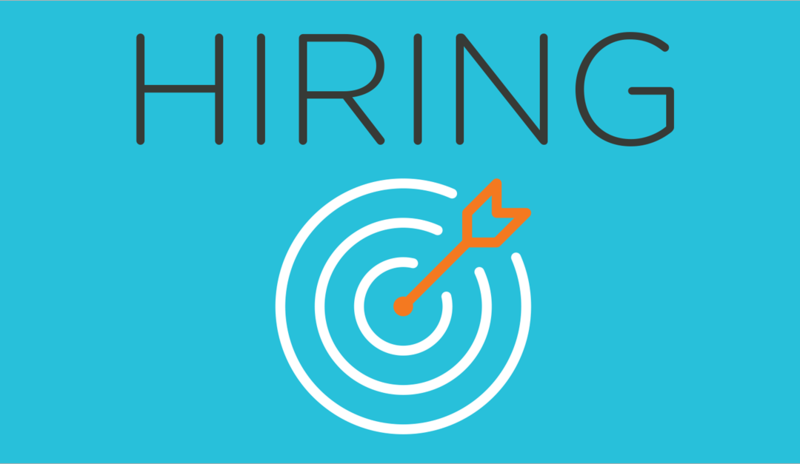 Your talent acquisition technology stack will likely need to incorporate new technologies to stay competitive. 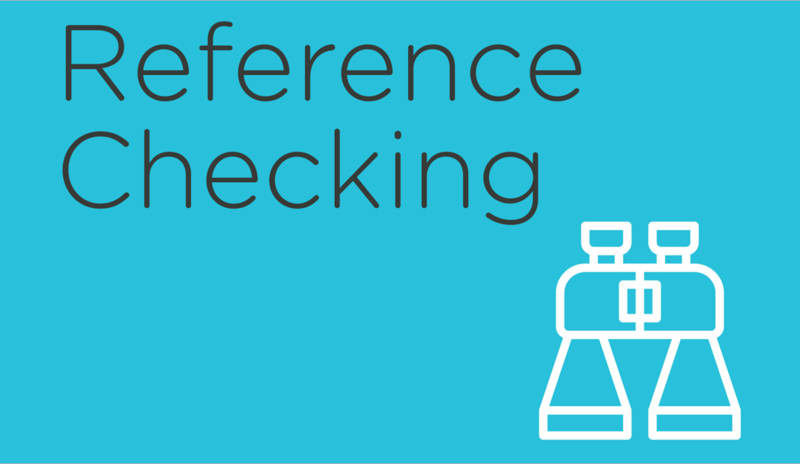 Discover how these top reference checking best practices can help you collect the right information to make better hiring decisions. 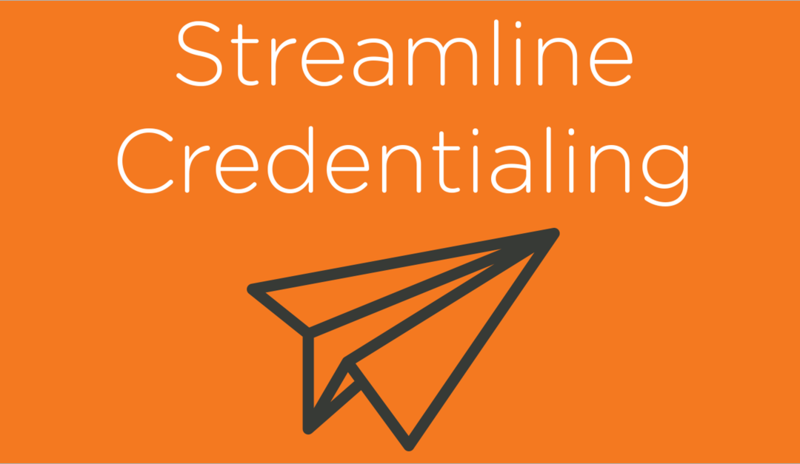 See how streamlining credentialing and privileging processes can lower costs and boosts revenue. 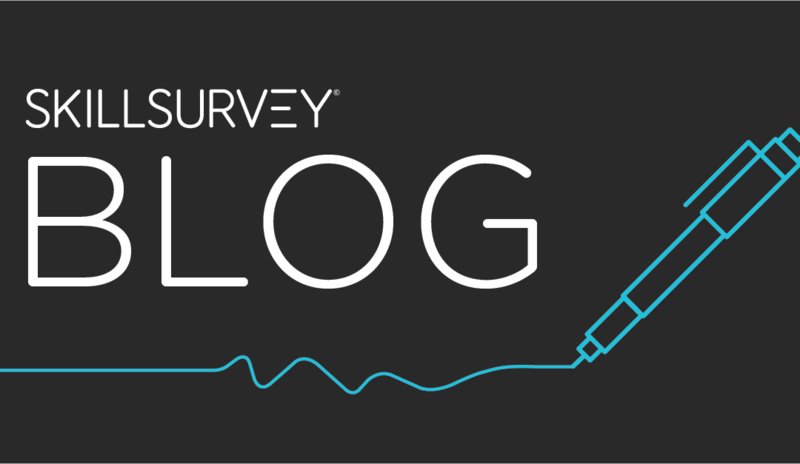 ASA survey points out that the gig economy presents staffing and recruiting companies with a unique opportunity to engage with clients. 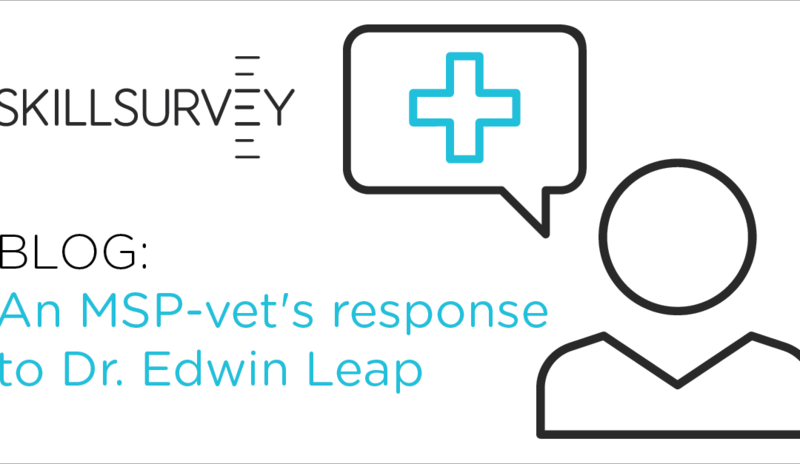 MSP Linda Van Winkle reflects on Dr. Leap’s “Pain of Credentialing” article and shares ways to simplify the credentialing process. 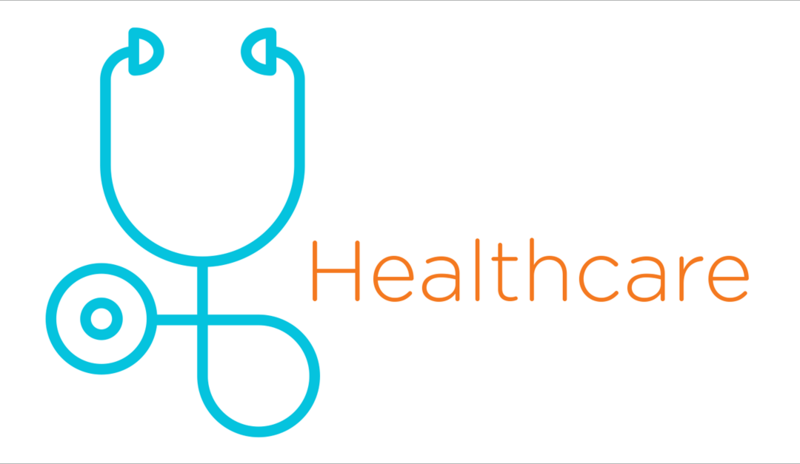 We discuss our key takeaways from the 43rd Annual 2017 NAHCR Image Conference in Savannah, GA.
See how innovative solutions and intuition help a recruiting team drive their physician acceptance rate to 78%. 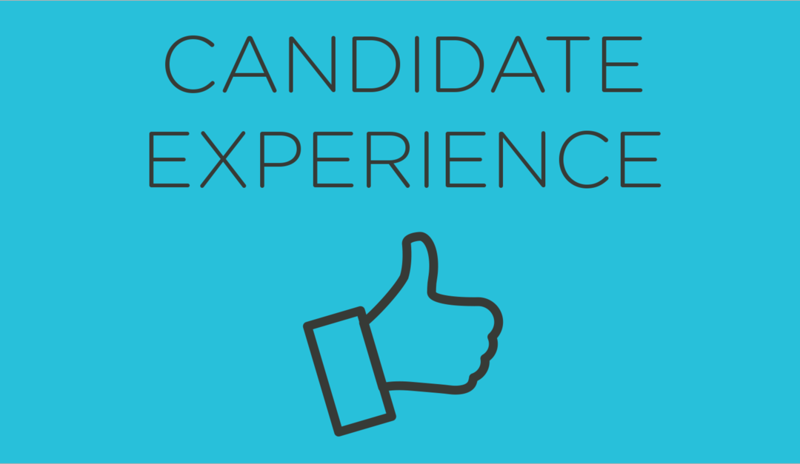 Before you screen your next candidate, be sure to screen your screening tools to get fast, reliable insights that are compliant.